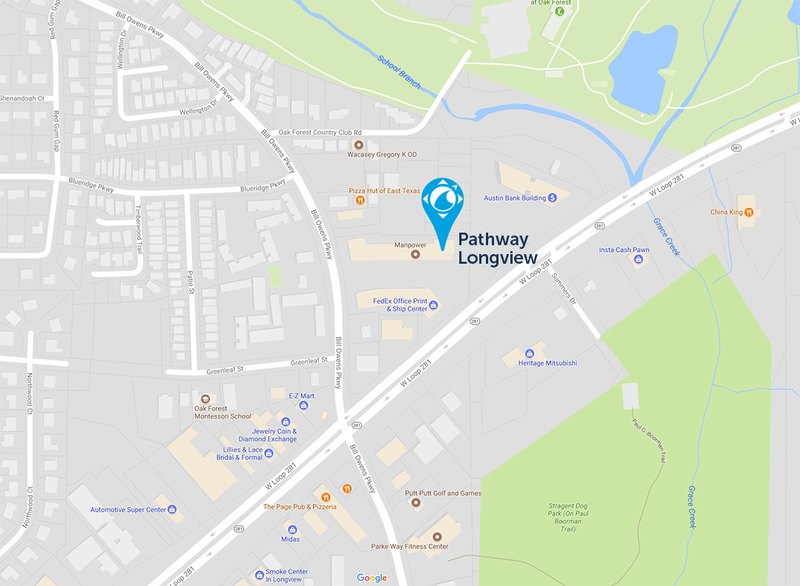 After you park and head inside, you will be welcomed by smiling members of our greeting team, welcoming you to Pathway Church. 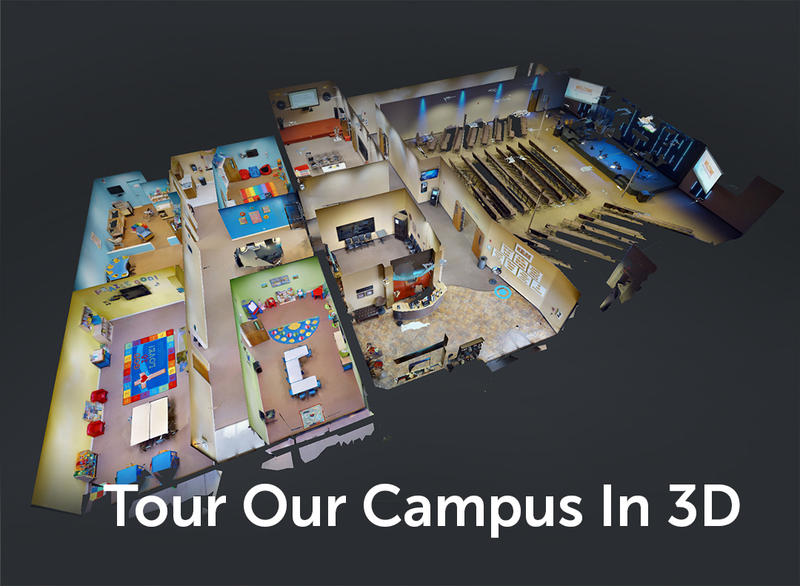 As you’re walking into the lobby, our help desk host will meet you and show you where to find the auditorium, restrooms, and children’s ministry. We love having guests and we’re excited to serve you! What do I do with the kiddos? A member of the hospitality team will walk your family to the Pathway Kids check-in desk, where we will gather some information on your kids. We know this process may seem intimidating, but feel free to ask questions! We want you – and your children – to be comfortable and excited for what God has in store! From the check-in desk, your children will go into their classrooms and you will head into service. What will my kids do while I am in service? At Pathway, we are passionate about your children having fun while learning about Jesus and we believe that no one is too young to have a life-changing encounter with Christ! In Pathway Kids, children 6th grade and younger meet Jesus on their level. Pathway Kids is far more than babysitting; it is a safe, Jesus-filled environment tailored to your child’s age. In each classroom, you will find a smiling teacher, fun worship, a personal Bible lesson, crafts and small groups. Services last about 80 minutes. We start with worship, and then Pastor Marty, or sometimes a guest speaker, will deliver a life-giving, gospel-centered message. Curious as to what that sounds like? Check out our current series here. Fill in the blank with whatever fear you have about not being accepted: divorced, single parent, broke, recovering addict, gay, transgender, atheist, skeptic, etc. Everyone is welcome at Pathway, just come as you are!